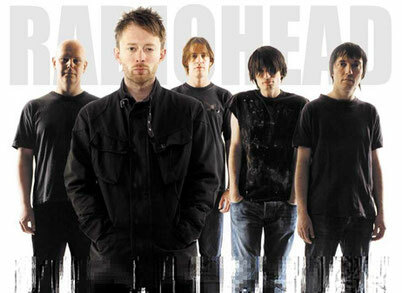 “Radiohead began the opening night of their first US tour in four years with a perfect description of their new state of rhythmic and creative elation; a silvery rushing momentum and exultation that set the pace of virtually everything that followed. 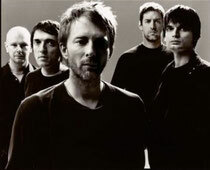 Radiohead are one of the greatest touring bands of the modern rock era. They have also been one of the most reluctant. But, in Miami, everything in their drive, shine and delight said they were glad to be back”.